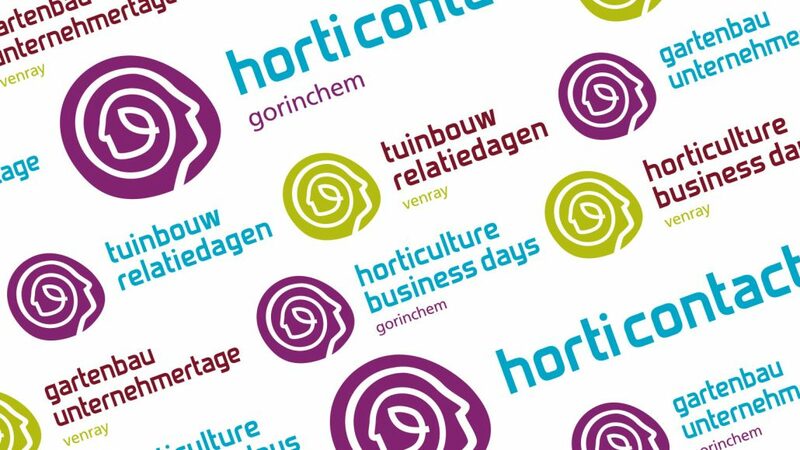 On 19, 20 and 21 February we are present at the HortiContact in Gorinchem. You can find us at stand number K129. Feel free to drop by to get acquainted or make an appointment with Ines van Marrewijk via i.vanmarrewijk@agrocontrol.nl.